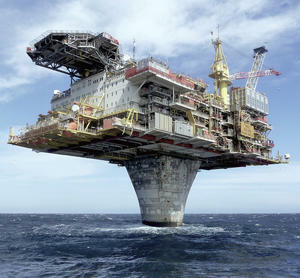 Draugen is an oil field in the Norwegian Sea at a sea depth of 250 meters. The field has been developed with a concrete fixed facility and integrated topside. Stabilized oil is stored in tanks at the base of the facility. Two pipelines are used to transport the oil from the facility to a floating loading buoy. Removing Ocean based oil–rigs is complex as it is expensive. That is why one of the world's largest Petroleum corporations has decided an innovation was long overdue. 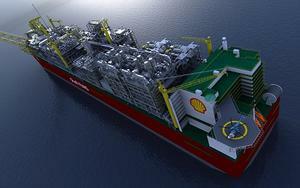 Take a look what Shell has in the works.